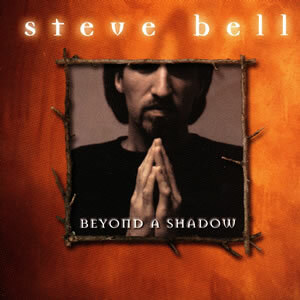 Beyond a Shadow is a “best of” collection from my first five albums. This is an interesting mix of songs, reflecting the cross section of music that folks have responded to most warmly over the years. Some of these songs have become sing-along favourites, and made their way into the worship repertoire of faith communities. Others are concert favourites – the songs that people ask for if I neglect to include them in a concert set list. Either way, this is something of a “people’s choice” selection, and a good way to get a sampling of the music I enjoy offering. 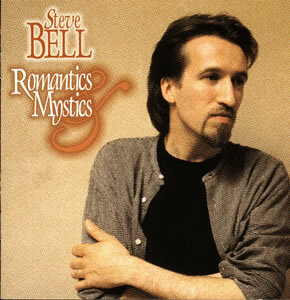 Reviewed by Mike Rimmer / Cross Rhythms UK / April 1, 1999- After selling a bucket load of albums independently in Canada, it’s about time that Steve Bell received a wider distribution for his inspirational brand of acoustic pop and here it is. A compilation of his finest moments designed to launch him into the American marketplace. For those of us who discovered his music through UCB Europe airplay, some of this stuff is familiar but it’s just great having it all on one CD! 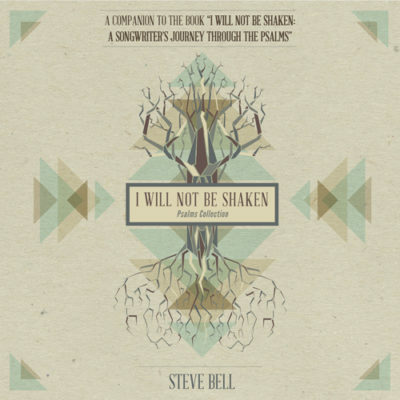 From the hit worship song “Psalm 40″ through the Paul Simon-esque melodies of how “How Long” and the folky vibes of “Drumheller Circle” or the stacked harmony vocals of “Ride On King Jesus”, this compilation gives you the story so far from Steve Bell. 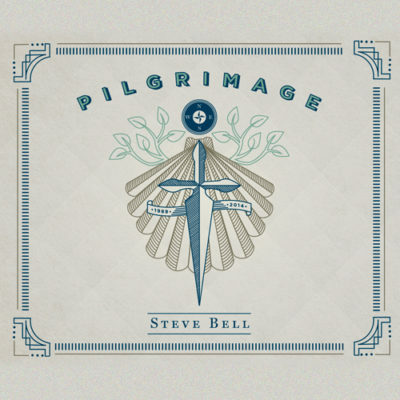 As you’d expect from this kind of affair, some of the production values waver slightly on the older material but one thing shines out from all of this, Steve Bell has talent and a pure heart to communicate Christ. It’s amazing he’s comes this far without wider coverage and to choose the small but perfectly formed Rhythms House Records is a shrewd move. Just wait for this to introduce him to a new audience and then expect some new material! I keep buying this CD and when my friends hear it, they want it. I keep giving it away & ordering a new one. Now I am ordering 5 of them so I can have back-ups for my give-aways. 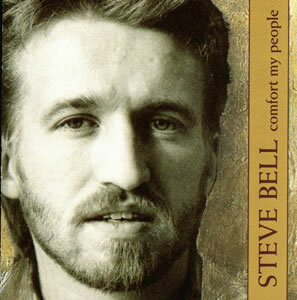 If Jesus were a musician walking the earth today, he would have written & done this CD. God bless you Steve, and all your team, for bringing the gospel to the world in such a down-to-earth & truly Christian way. Keep up the good work!